Delf is committed to delivering effective infection control solutions for the home, hospital and other healthcare and institutional environments. 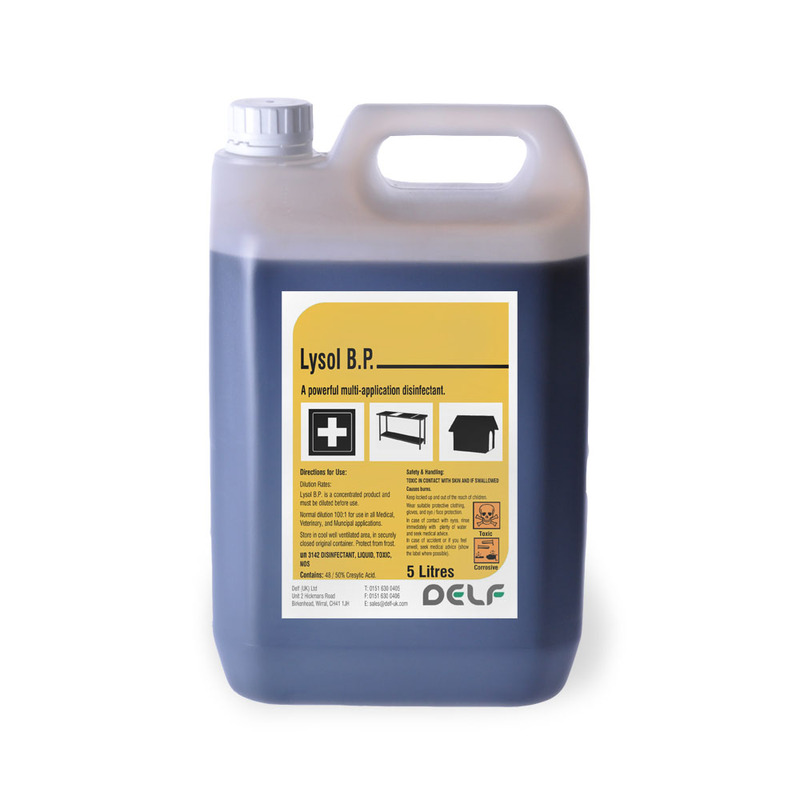 Our range includes quaternary, phenolic and coal tar (cresol) based disinfectants and also a chloroxylenol based skin antiseptic. A regular pleasant pine fragranced disinfectant. For general purpose cleaning and disinfecting of walls, floors, sinks and toilets. Complies with BS6471 and BS6424. 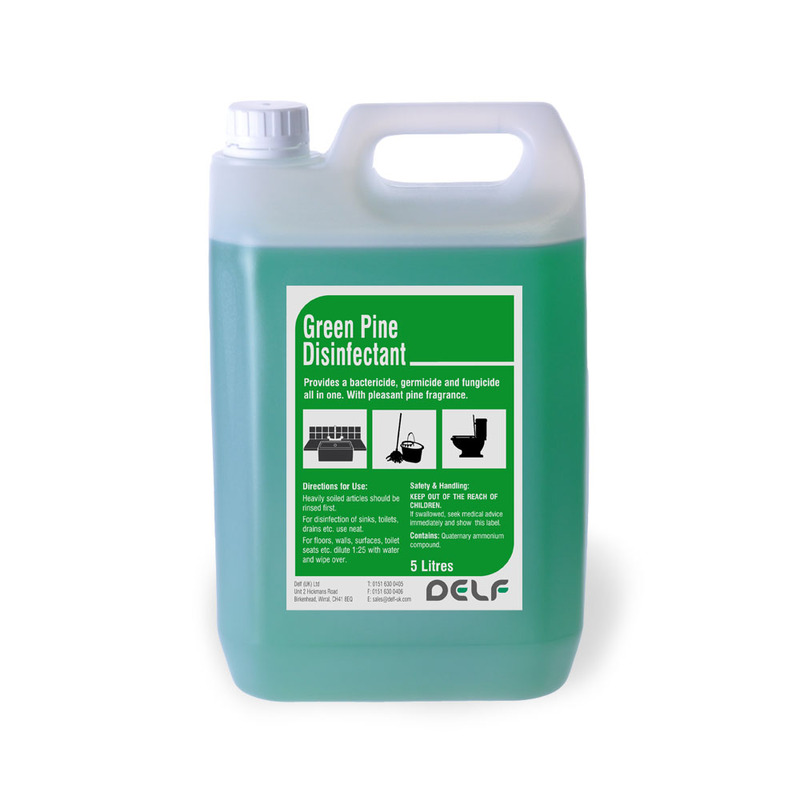 High strength phenolic, pine fragranced disinfectant. Cleans, disinfects and deodorises walls, floors, sinks, toilets and drains. A concentrated antiseptic disinfectant liquid. For use on cuts, grazes, bites and stings, minor burns and scalds, for skin cleansing and in general bathing in home, hospital and other healthcare situations. Safe and effective. Chloroxylenol based. A highly active cresol and vegetable soap blended broad spectrum disinfectant. 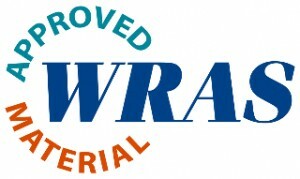 For domestic, veterinary and hospital use in the general disinfection of hard surfaces, walls, floors and sanitary ware.